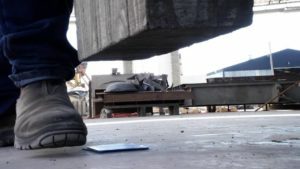 We met on site with Clint from Lattey’s precast yard to talk about the use of Castle Shims. Clint has a passion for the Castle shims, used for gaining the perfect height when lowering a precast panel into place. Clint has also found another great use for them, packing out the precast beds to ensure that the sides of the form are perfectly flat and square. 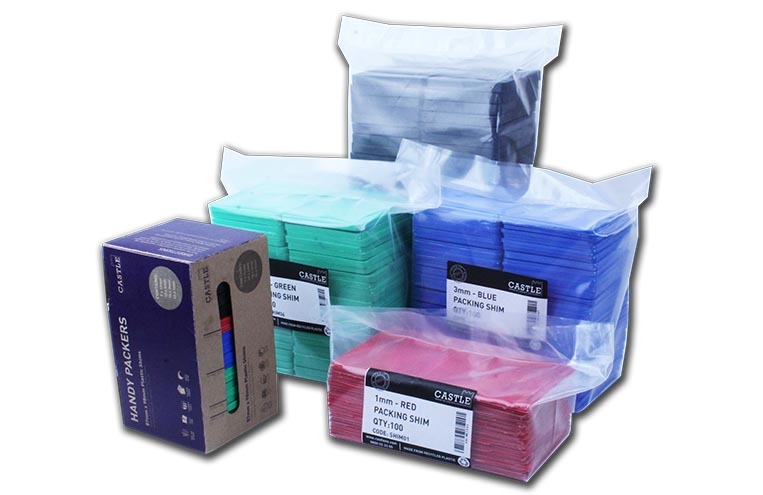 Castle shim packers come in bags of 50-100 and are fast growing the popular choice for precasters and joiners New Zealand wide.